* Binaural Headset for good acoustic separation. * Ergonomic and Light headset design ? For all day comfort. * Bi-metallic Flexible microphone boom. * Gimbaled speaker for perfect fit on all head shapes and sizes. * Neodymium Speaker for loud and clear – Wideband sound. * Adjustable Surgical Steel Headband for long term flexibility and strength. * Flexible geared Rubber Boom ? for perfect positioning and long life. * Soft leatherette ear cushions for all day comfort and hygiene. Optional Sponge cushion. 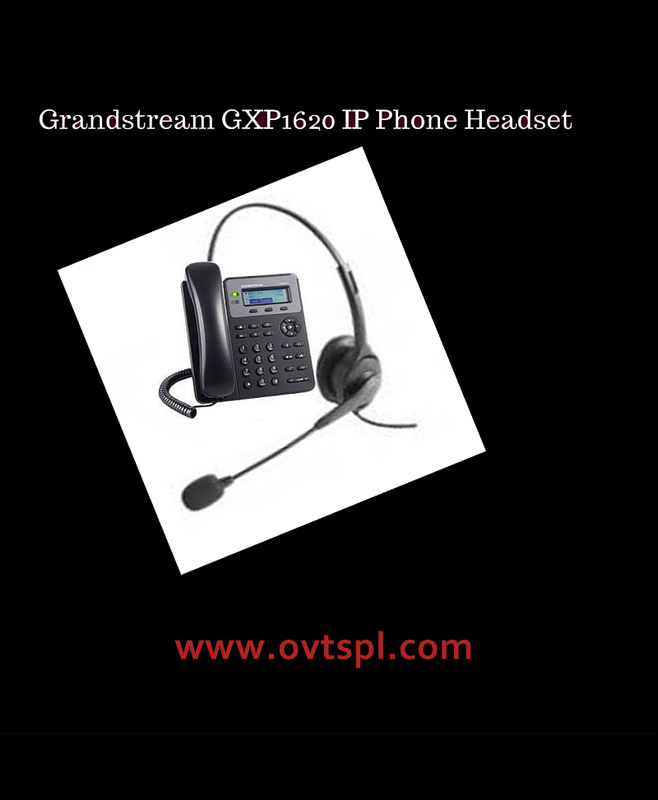 * Headsets for Analog, Digital and IP Phones.